Is your door not closing? Do you find you have to pull the door harder for it to latch? Or maybe lift up on the door so it latches? 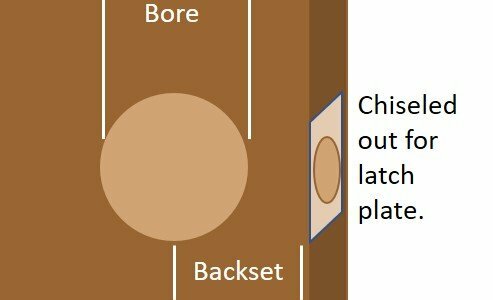 The problem is a misaligned strike. 7 DIY Home Security Products You Might Not Know Existed but Will Love. 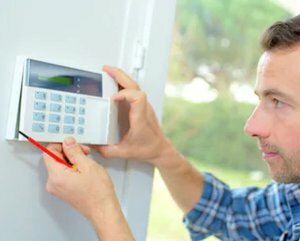 As a locksmith I see new home security products frequently, most of them don’t stand the test of time and fade away, but there are a few that I really like because home owners can realize their value immediately to help protect their homes and families. 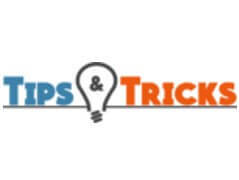 These DIY security products are of the do-it-yourself variety and easy for most homeowners to take care of. If you do need help, your local locksmith should be more than willing to assist. We’ve published several blog posts in the past about why we like the locksmith versions of deadbolts over the big-box store locks. 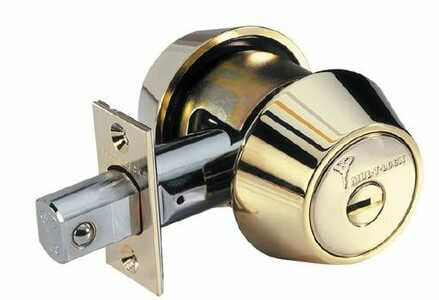 We are sticking by that article and maintain that the deadbolts sold by locksmiths are better in security and safety. Manufactures are just cutting too many corners to keep the big-box store prices down. 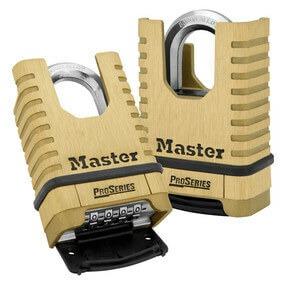 But, we recognize some people want the most affordable lock solution, as opposed to the most secure. 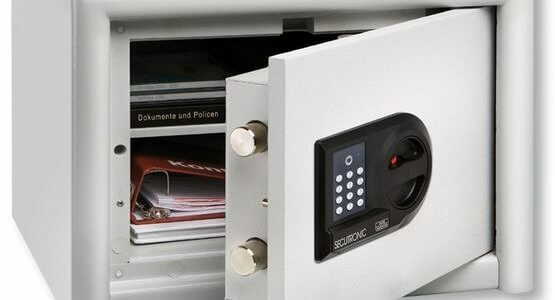 There is such a thing as “secure enough” for many, and lets face it, residential locks are easily available while the lock versions carried by locksmiths are not.